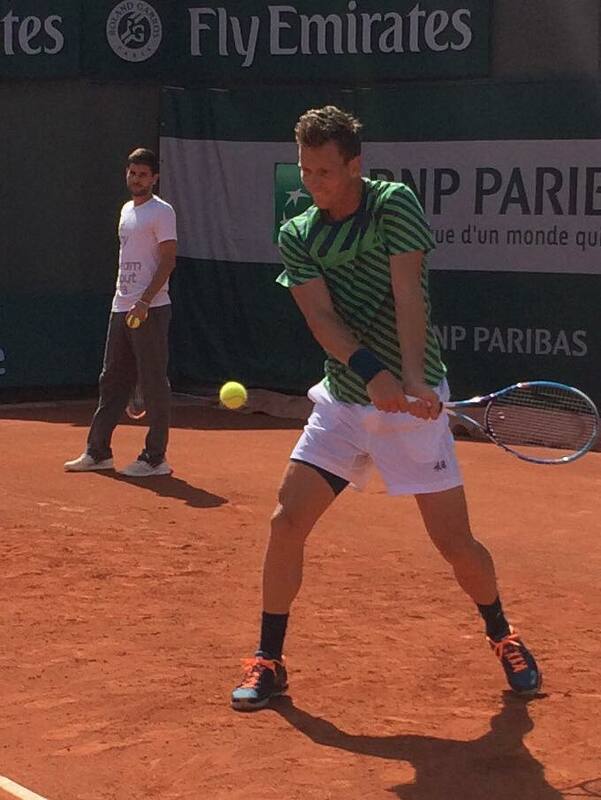 Adidas has signed its latest tennis brand ambassador Tomas Berdych, poaching the number six player from previous clothing sponsor H&M. 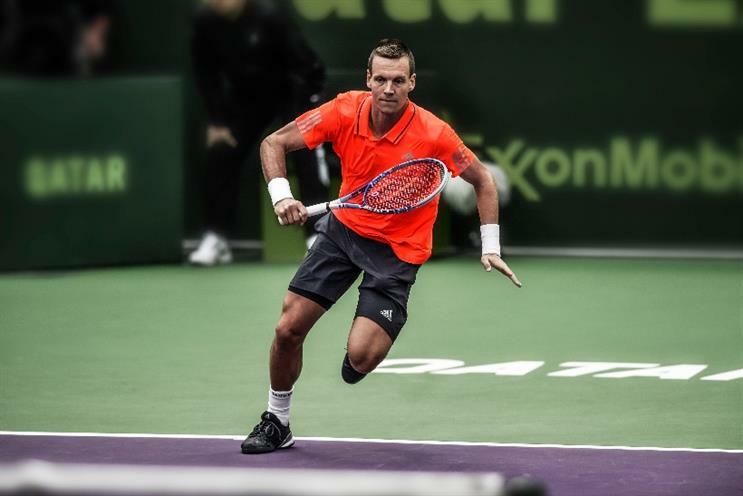 Berdych is now the highest ranking male tennis player on Adidas' books for full kit, after number two Andy Murray departed to Under Armour in 2014. World number one Novak Djokovic wears Adidas footwear due to a long-term shoe deal, but relies on Uniqlo for apparel. Berdych has signed a multi-year head-to-toe deal for an unspecified amount, and will sport the same Barricade range favoured by his rivals. The Czech player has made an impact on-court not just for his forehand, but for some memorably garish numbers from H&M. Judging by his first post on Instagram heralding the Adidas sponsorship, he might be hoping for a more sober style at Adidas.